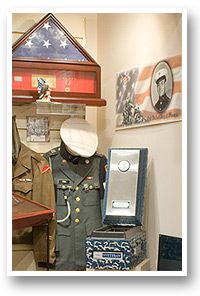 Fair Funeral Home is a state-of-the-art facility, offering traditional viewing and procession services, cremation programs, military honors, and special family requests. Fair also offers professional guidance for those requesting Pre-Planning, internment options, and grief counseling. We are fully licensed and proud members of both the North Carolina and National Funeral Directors Associations. 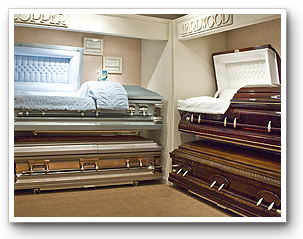 Ask us for more information on a wide selection of caskets or visit our showroom for more details. Cremation urns are available in a variety of tasteful styles. We also offer a variety of products and services that help honor the men and women who have served in our armed forces. For more information call us or come by our showroom for more details.